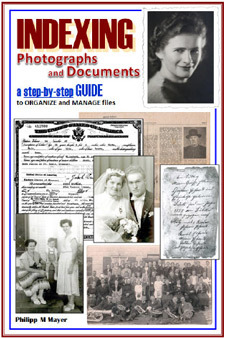 It teaches you (step-by-step) how to catalog photographs and documents using Microsoft Excel. It shows you what you need to know when using Microsoft Excel. How to navigate through MicroSoft Excel. The important features of MS Excel to index photographs and documents. How to organize your hard drives and general filing system. Sort the data to Determine how often people appear on your Photographs.